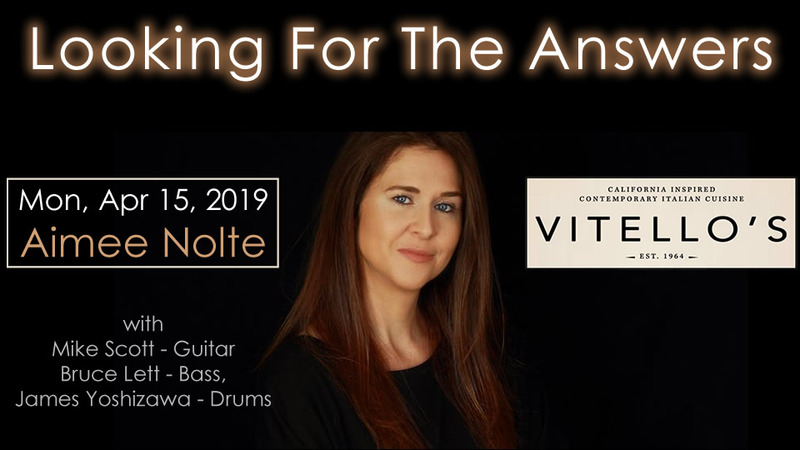 LA Singer and pianist, Aimee Nolte is proud to present her new album, “Looking For The Answers”, upstairs at Vitellos with her quartet (Mike Scott - Guitar, Bruce Lett - Bass, and James Yoshizawa - Drums). 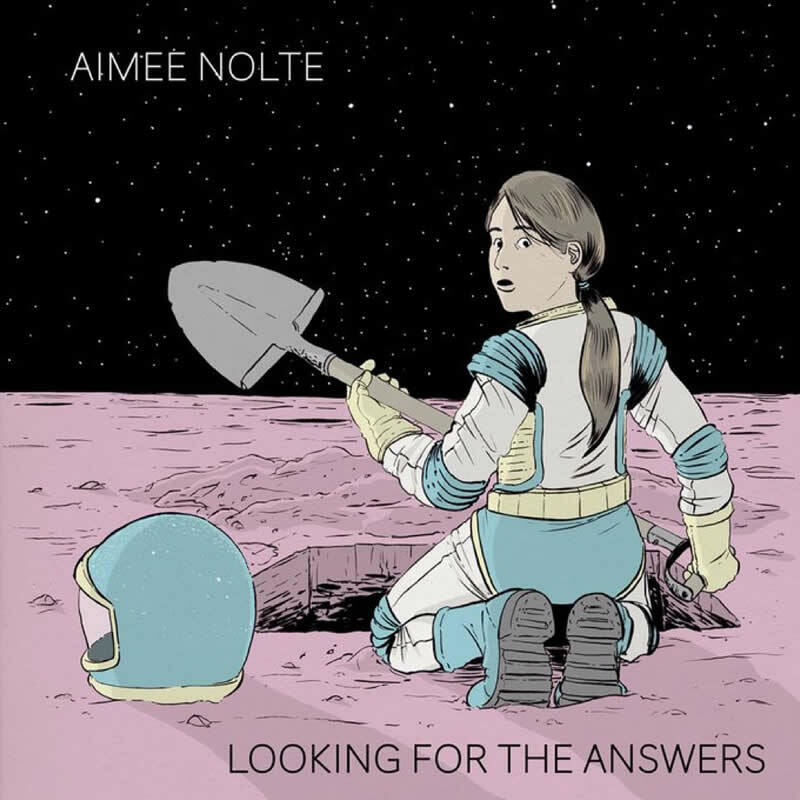 “Looking For The Answers” is Aimee’s third and most explorative album. With solo numbers, driving latin grooves, intimate duets and elements of folk and popular music, Aimee is indeed, finding the answers she set out to find, and taking the audience with her. Aimee is not only a talented jazz performer, but she has penned most of the new songs from the album, and is thrilled to be sharing them in such an intimate setting. In addition to her original compositions, the band will perform jazz standards from the album, such as Duke Ellington’s “All Too Soon” and Cole Porter’s “So In Love.” Look forward to an evening of exciting, soulful improvisations, beautiful and haunting new melodies, and lyrics that will take you by surprise and remind you of why you love life and music.